To make a Uniform Information Practices Act (UIPA) request, please email cpcs@hawaii.rr.com. 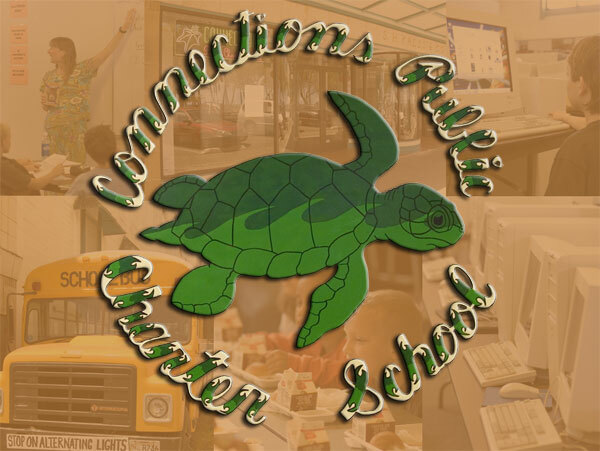 The 21st Century Community Learning Centers (CCLC) program is authorized under Title IV, Part B, of the Elementary and Secondary Education Act of 1965 (ESEA), as amended by the No Child Left Behind Act of 2001. The No Child Left Behind Act converted the 21st CCLC program from a discretionary grant program, administered directly by the U.S. Department of Education (ED), to a program in which each state educational agency (SEA) receives an allotment under a formula based on its share of Title I, Part A funds. States must use their allocations to make competitive awards to eligible entities. The Secretary may reserve up to one percent of the total appropriation for the 21st CCLC program to carry out an array of national activities, including (but not limited to) national evaluations, and technical assistance activities. The primary goal of the 21st CCLC program is to enable community learning centers to plan, implement, or expand before or afterschool learning enrichment opportunities to help students meet state and local academic standards in core content areas. 21st CCLC programs must primarily serve children who attend high poverty schools and priority must be given to serving children in low-performing schools.